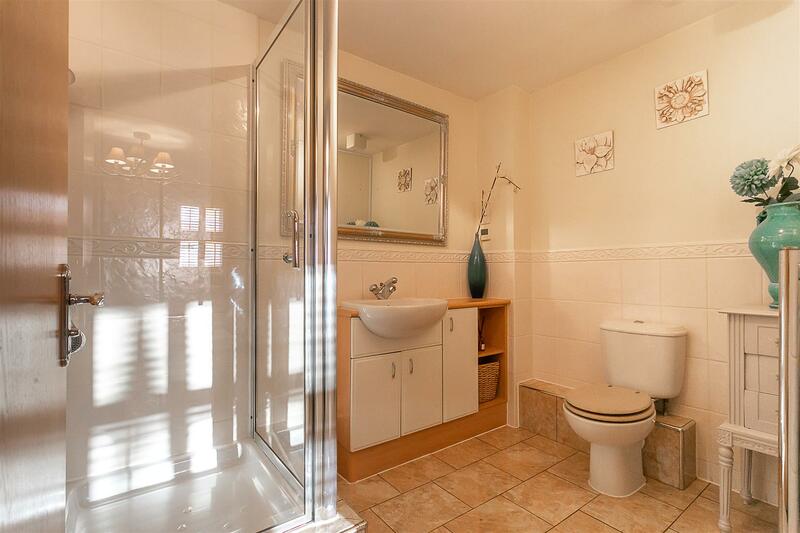 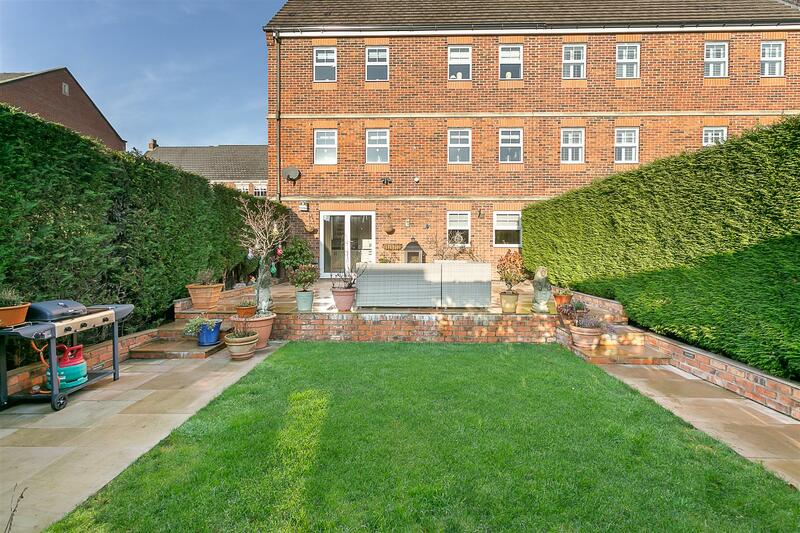 Well Presented, Family Home with Landscaped South Facing Gardens & No Onward Chain! 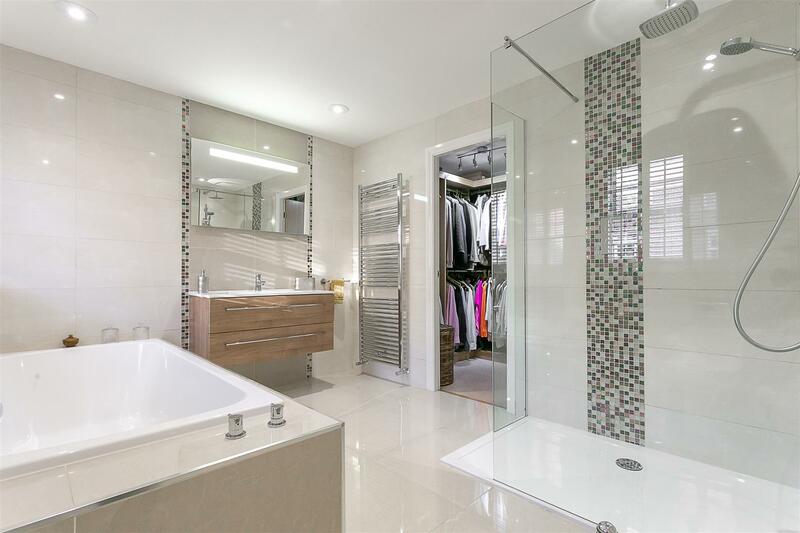 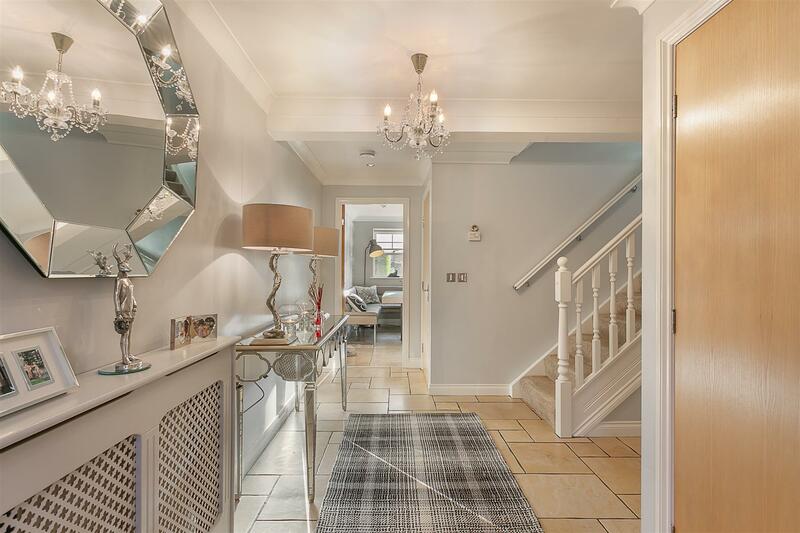 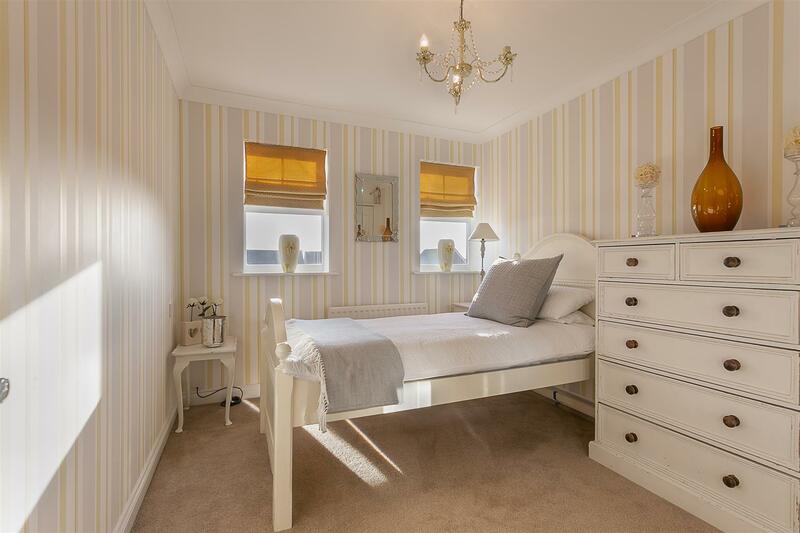 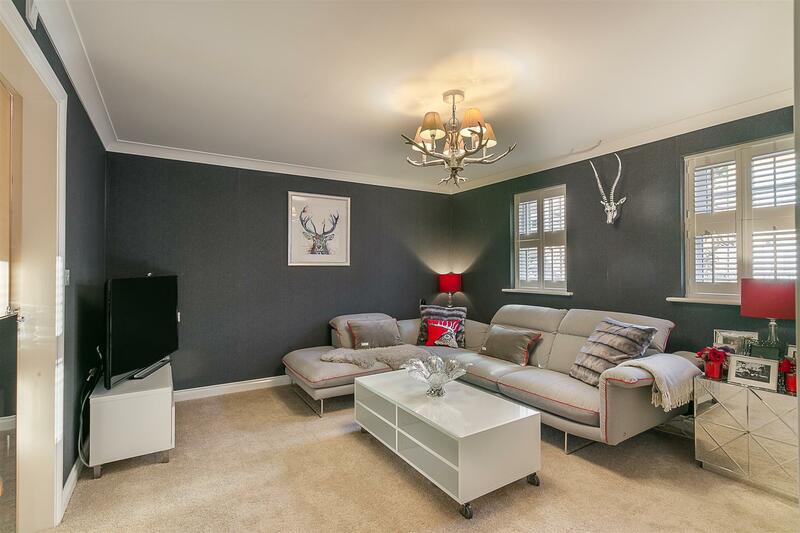 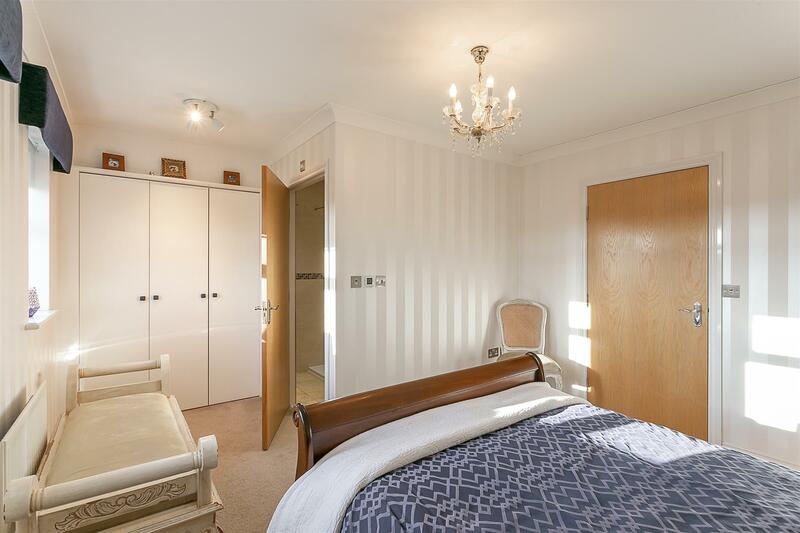 Boasting close to 2,300 Sq ft, this stylish, six bedroom family home is ideally located on Featherstone Grove, Great Park. 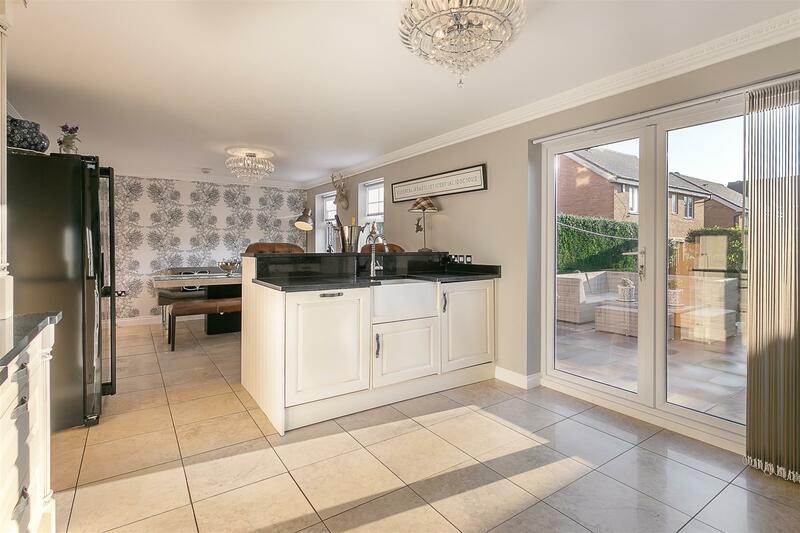 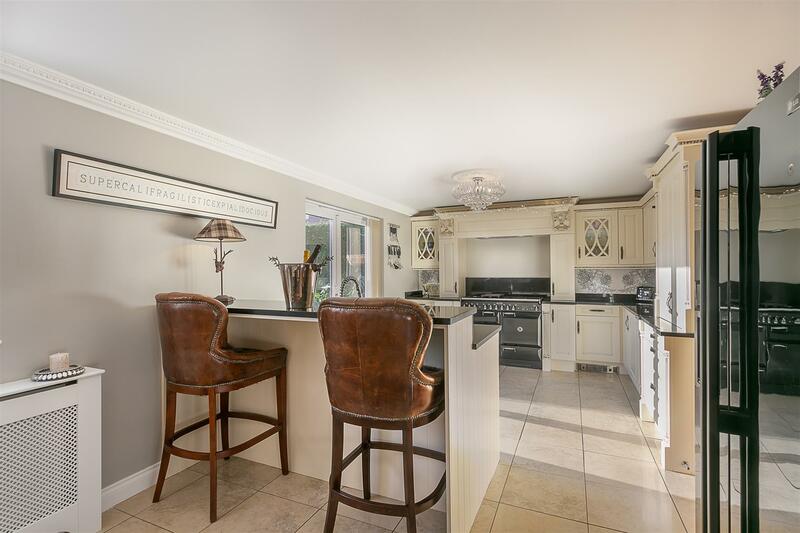 Originally constructed in 2004, this spacious family home occupies one of the larger plots and has been tastefully updated by the current owners and also benefits from a generous 17ft double garage. 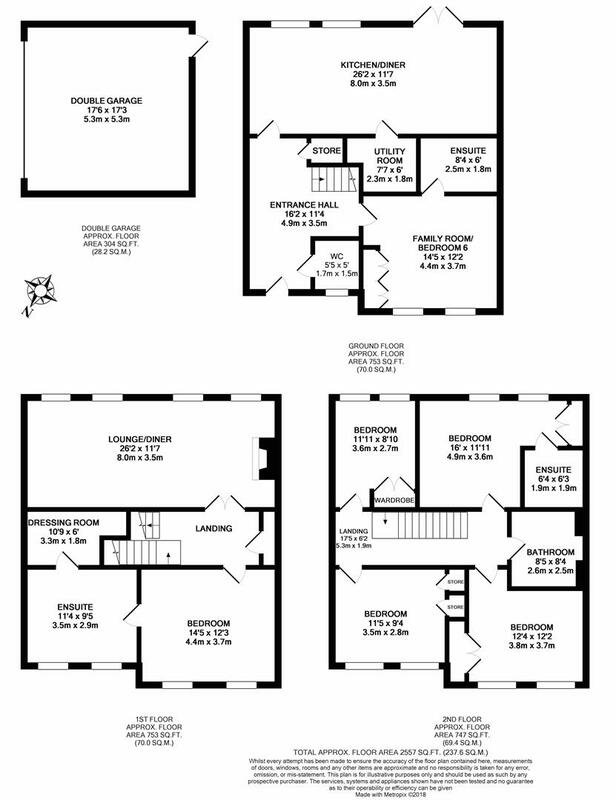 The accommodation briefly comprises; entrance hall with ground floor WC, under-stairs storage and return stairway to the first floor; bedroom six/family room with fitted storage and en-suite shower room; 26ft open-plan kitchen/diner with integrated appliances, granite work-surfaces, breakfast bar and French doors leading to the rear terrace and gardens; utility room to the ground floor. 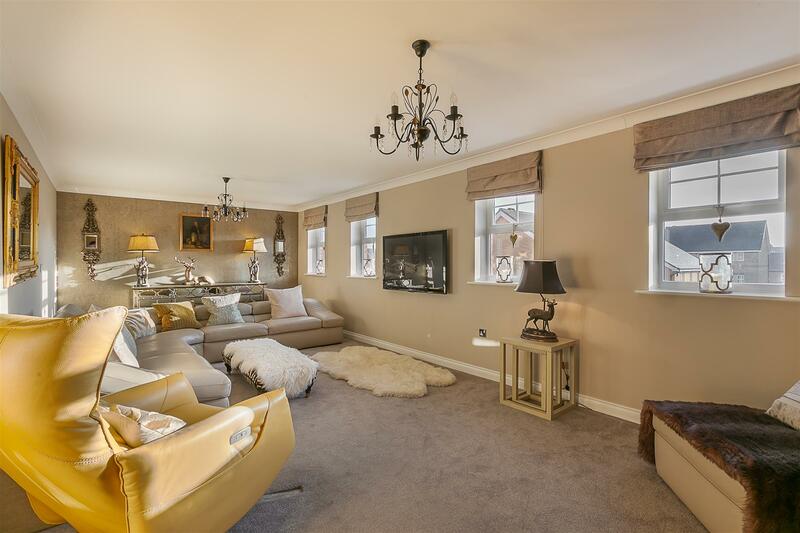 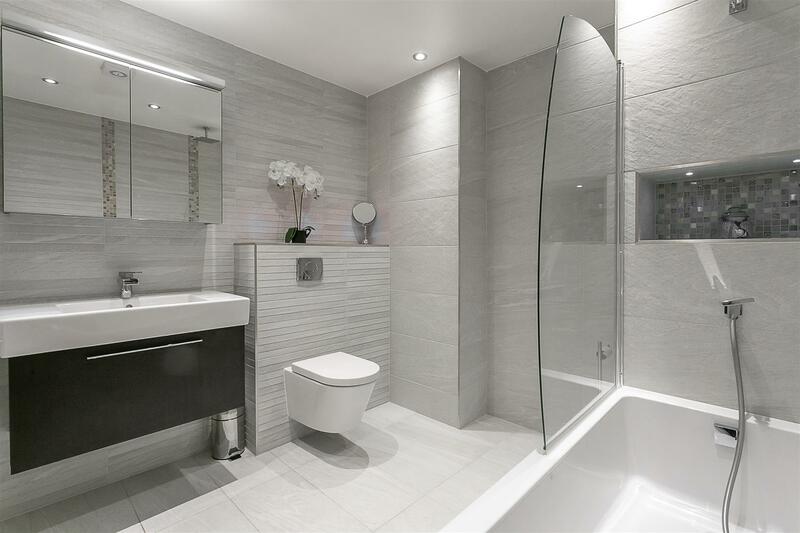 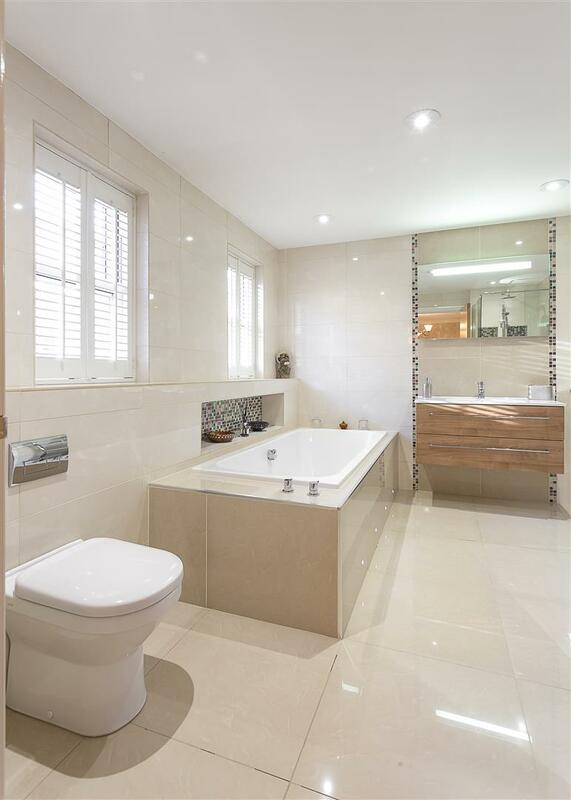 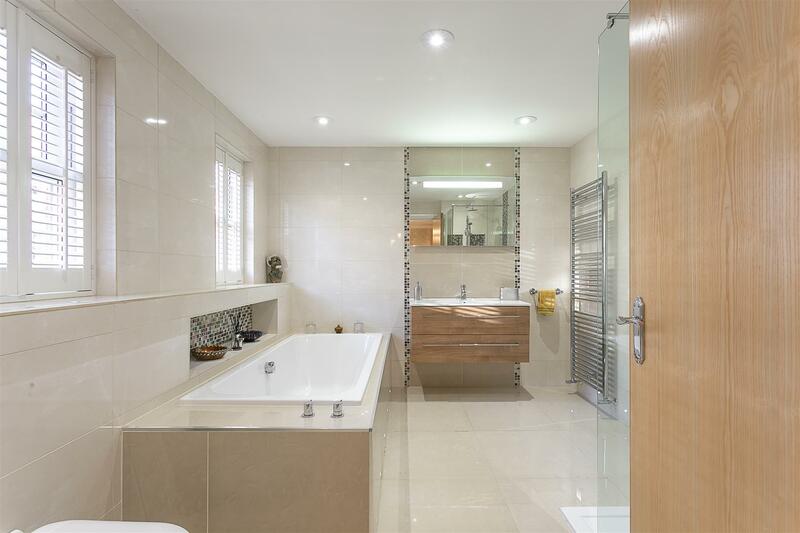 To the first floor, an impressive 26ft lounge, large enough to accommodate a dining table with stylish modern fireplace; master suite with fitted storage and generous re-fitted en-suite, fully tiled with four piece suite and walk-in wardrobe. 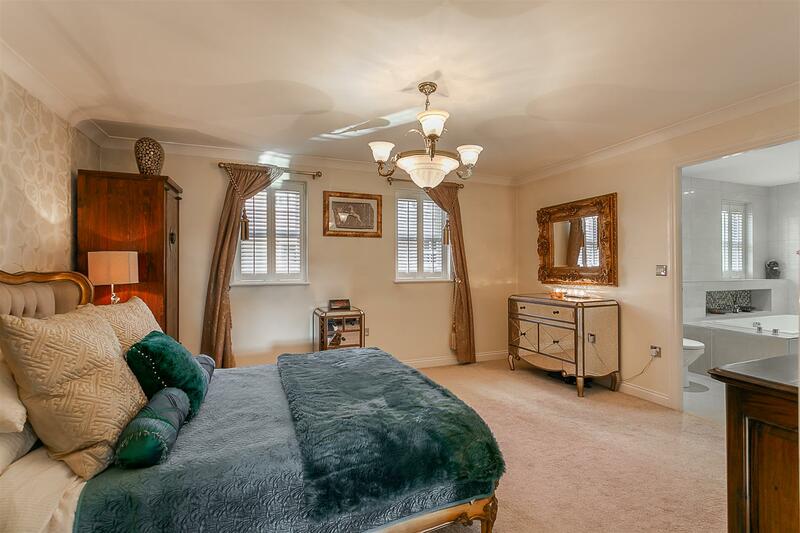 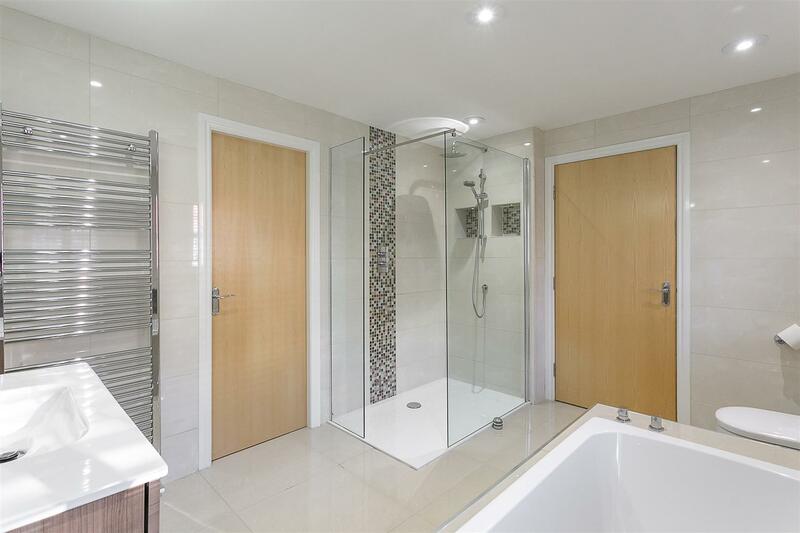 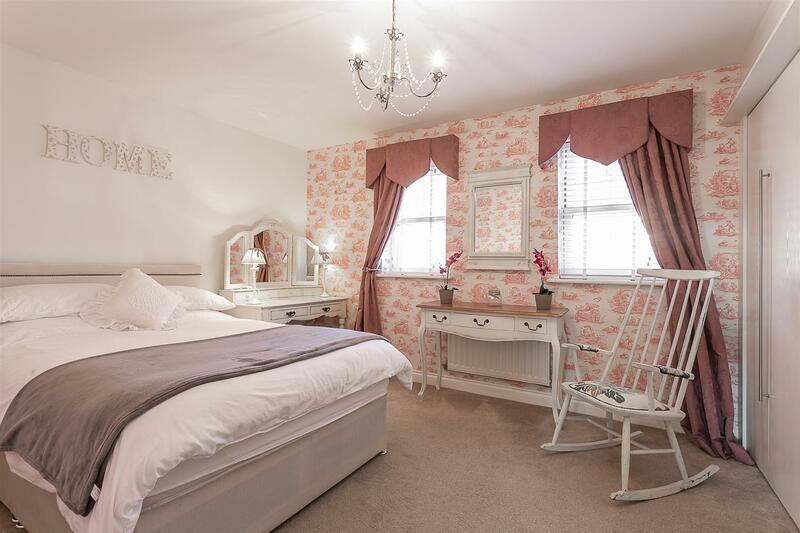 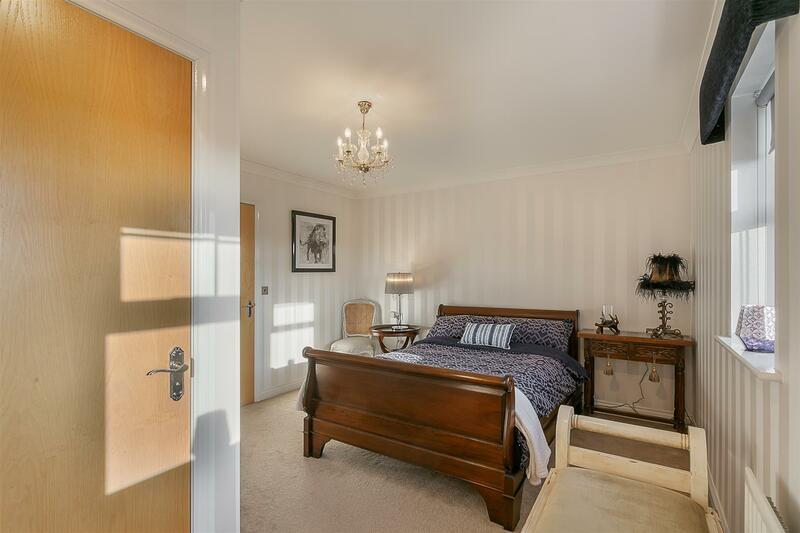 To the second floor, there are four further bedrooms, three of which are comfortable doubles, bedroom two with en-suite shower room and a contemporary re-fitted bathroom. 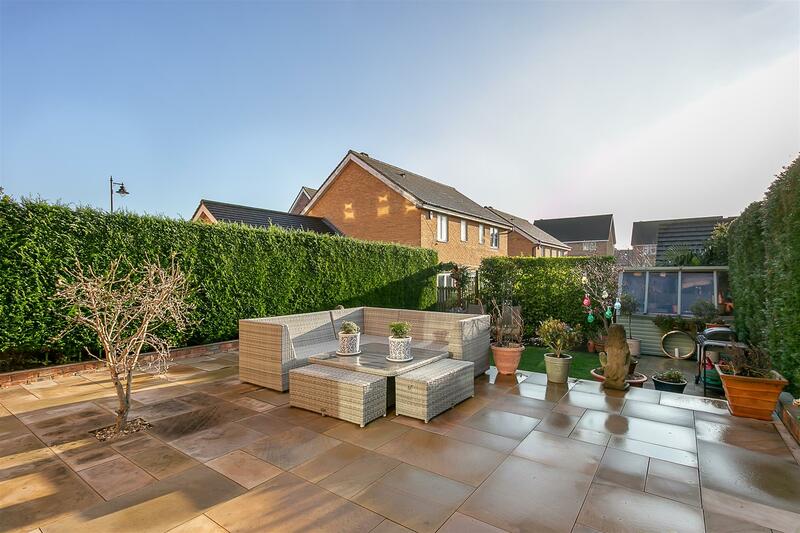 Externally, a delightful south facing landscaped garden to the rear, with hedged and fenced boundaries, planted areas and paved seating area. 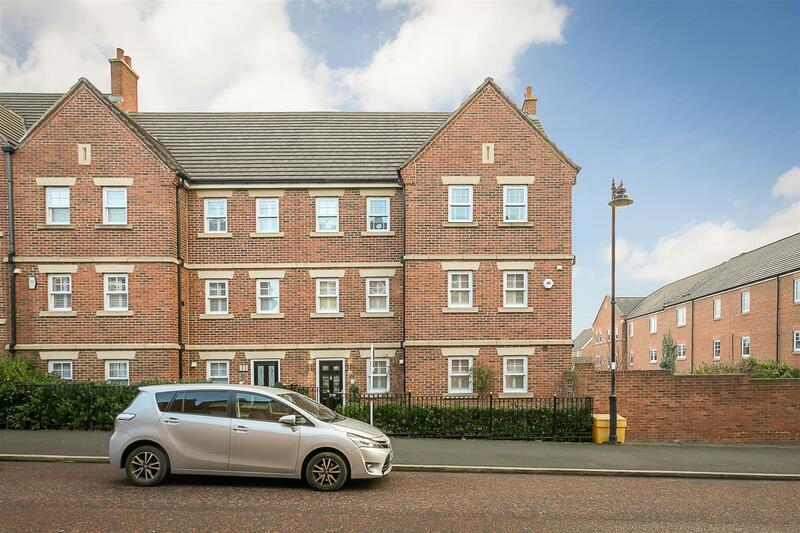 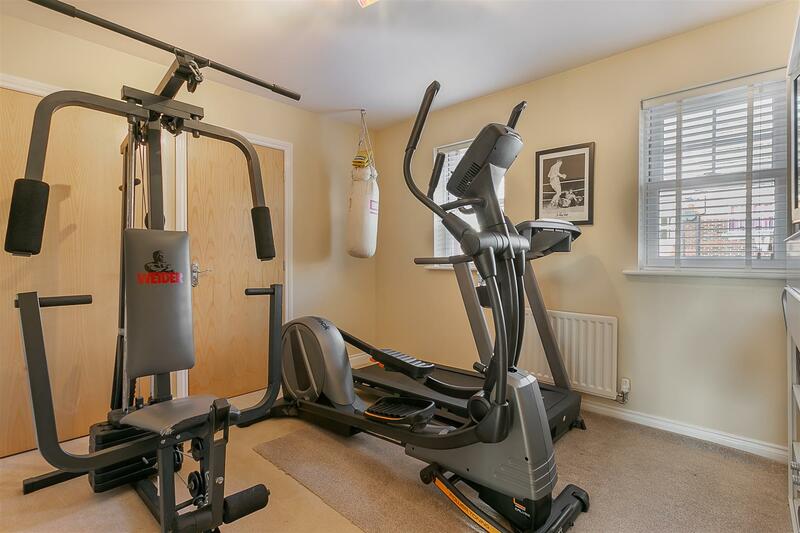 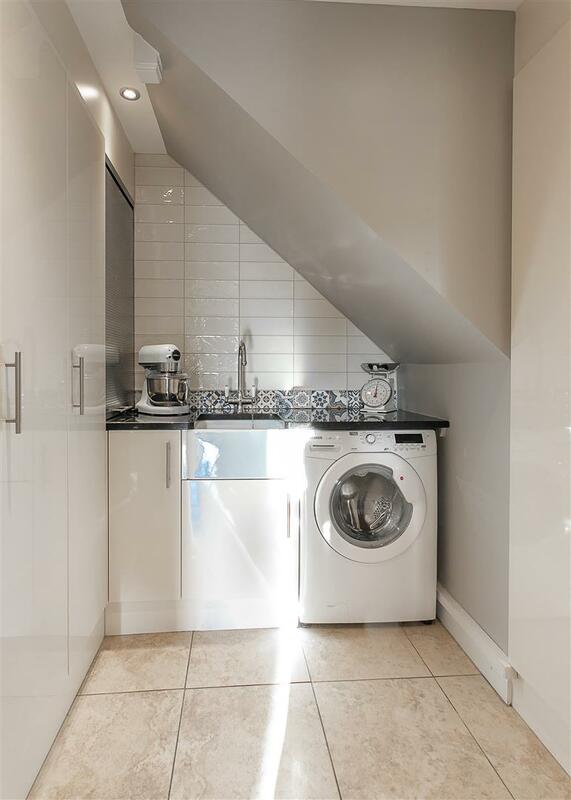 Parking is provided by an impressive 17ft detached double garage with electronic door and boarded loft storage. 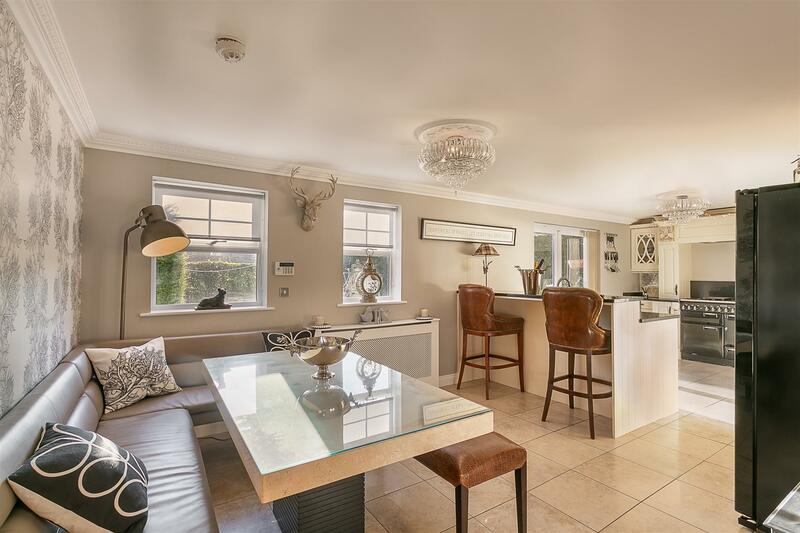 This superb, modern family home demands an early inspection!